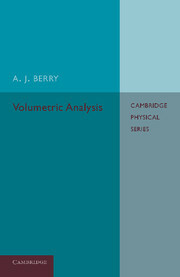 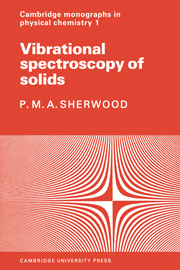 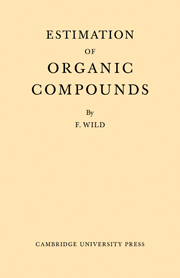 First published in 1915, this book originated in classes on volumetric analysis taught by the author in Downing College Laboratory, Cambridge University. 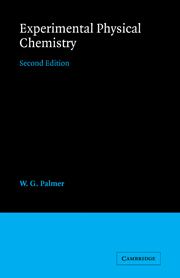 The text provides a comprehensive account of its subject, with information on theoretical and practical areas. 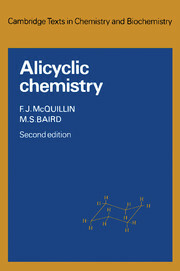 Illustrative figures are also included throughout. 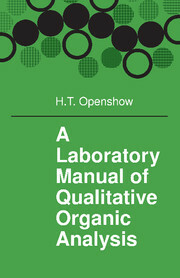 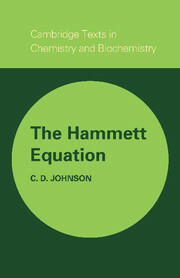 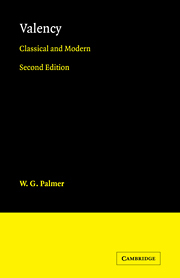 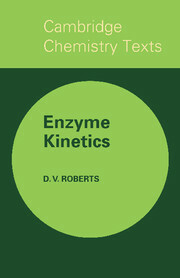 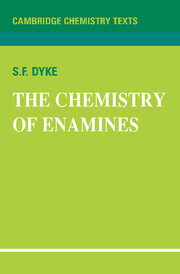 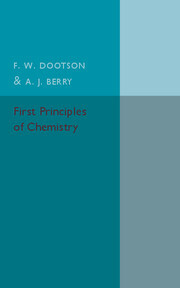 This book will be of value to anyone with an interest in chemistry, the history of education and the history of science.